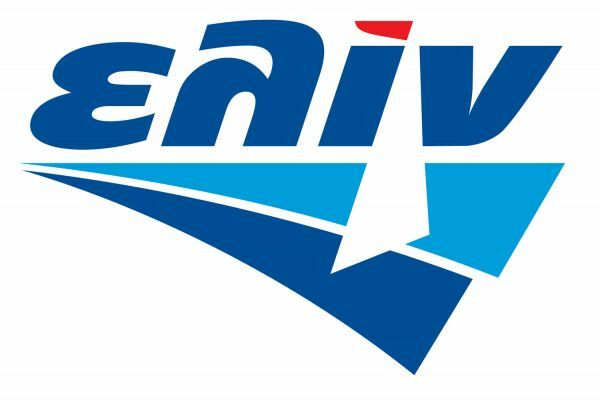 elin has been carrying out operations in the Greek market since 1954. Ever since then, the company’s primary objective has been to offer its customers top quality products and services. This is why, elin has played a key role in the development of Greek marine tourism and has invested in the pioneer quality of the products and services it offers to sea lovers. 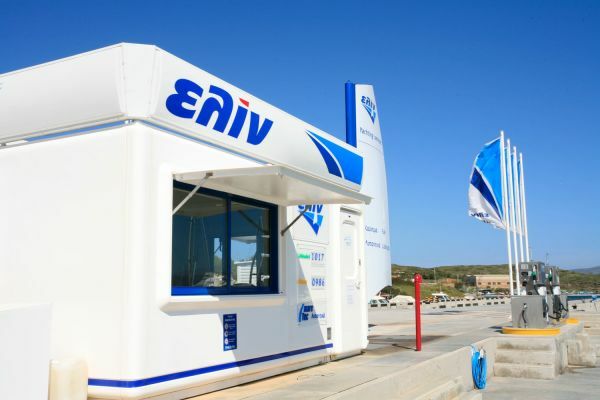 Moreover, all fuel supplied through its network undergo thorough controls by an independent organization, the Fuels and Lubricants Technology Laboratory (FLTL), of the National Technical University of Athens. 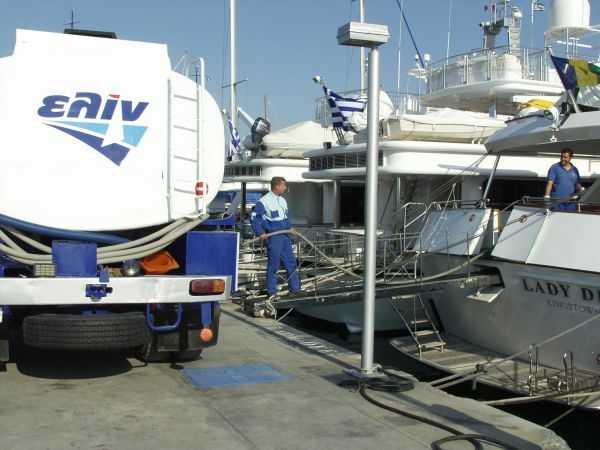 Direct supply from the company, exclusively through company drivers and privately owned fuel trucks. 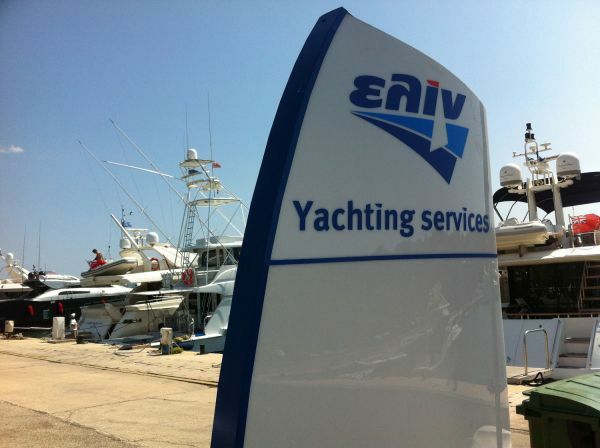 A single call to +30 210 6241600 or to 801 11 802 11, ensures prompt delivery in any marina in Attica.